Mark and Grant jump right into it, as Grant unsuccessfully navigates the beginning of Daylight Savings Time. 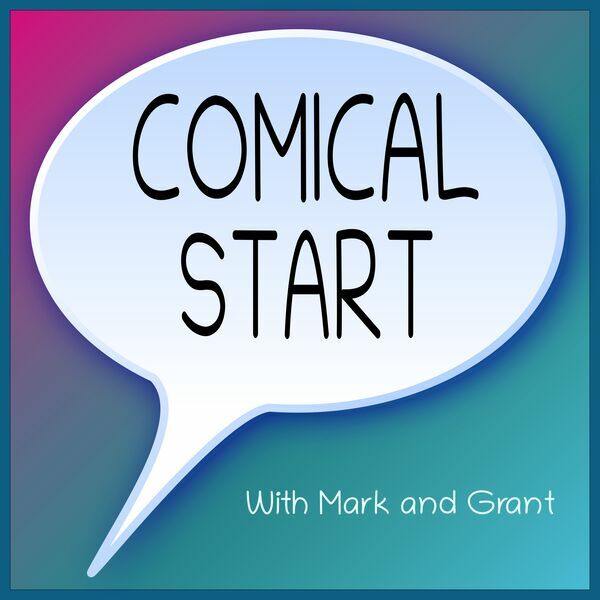 Prompted both by an amusing story, and Mark bringing an Off the Mark comic, they discuss Grant's issues with reading clocks, and what else you're supposed to know as an adult, even though nobody tells you. Grant brings a Calvin and Hobbes comic to discuss not knowing things. When do we admit we don't know something? Can we say that on a test? They also have a few goofs in between it all.